If a tot of brandy is your man cave beverage of choice, these 5 sets of luxury snifters will help you quaff your favourite tipple in serious style. Time to put your timepiece back into its single watch winder, forget about the passing of time and relax with the perfect glass full of your favourite spirit. Bottoms up! 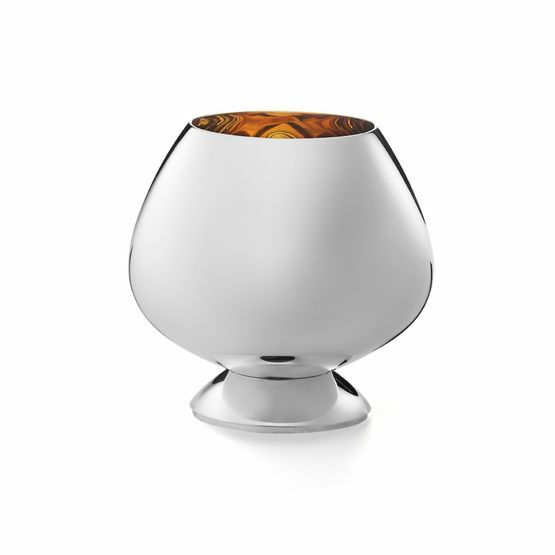 Not as traditional as the classic balloon bottomed snifter, this tulip shaped version from masterful makers Ridel is said by Cognac experts to capture the nose of a fine brandy in the most perfect way – all while allowing it to breathe and release its flavour. 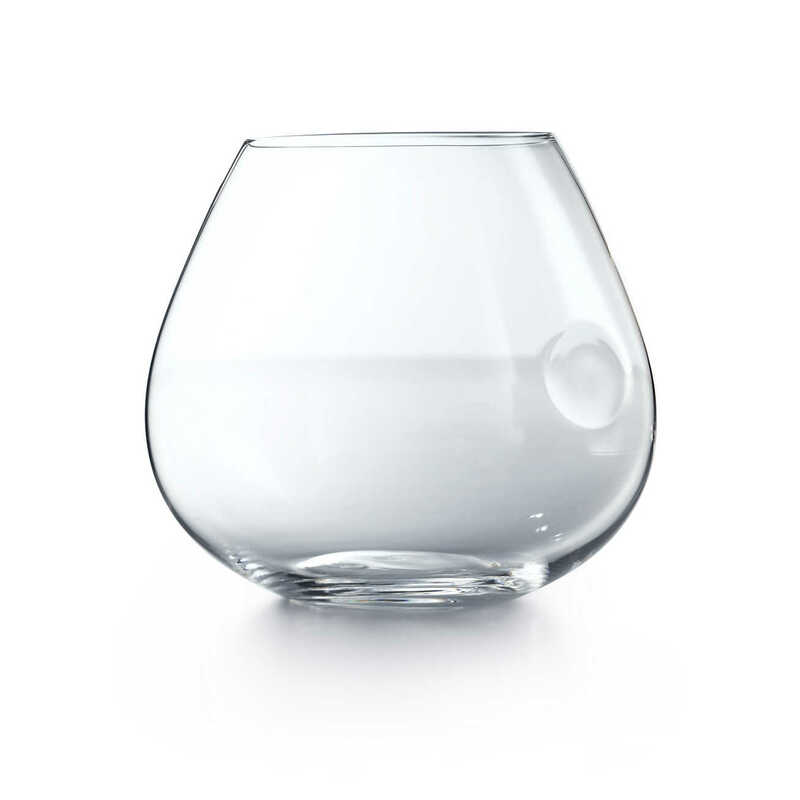 For decadent drinking in the finest crystal, this modern snifter designed by Elsa Peretti for Tiffany’s is a superb option. With an organic thumbprint design creating a contemporary look, this exquisite snifter will ensure you enjoy your tipple in true style. 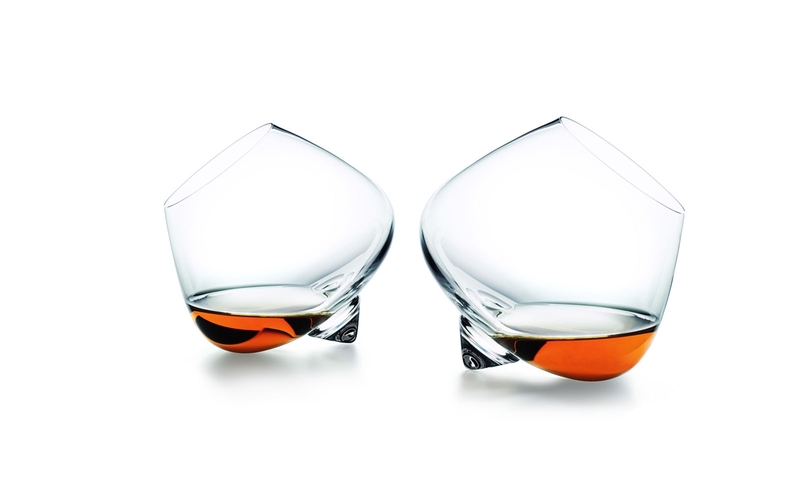 This set of two, ultra modern cognac glasses from Normann Copenhagen has contemporary design at its core. These glasses maintain the traditional balloon shape, but, with no stem, they are designed to roll gently on surfaces, keeping your cognac moving to continually release that beautiful brandy aroma. Fun and wonderfully Scandinavian. Do you prefer your snifters a little more traditional, ornate and decadent? 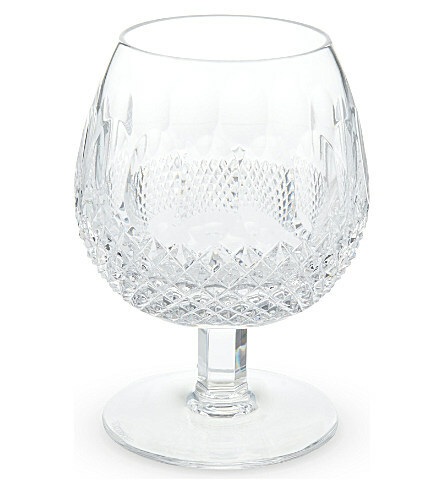 This stunning balloon glass, cut in fine lead crystal, perfectly encapsulates all three qualities. And now for something completely, insanely, extravagant. This innovatively designed balloon shaped snifter is made from 925 sterling silver and lined with 24 carat gold, an incredibly decadent feature which gives cognac an even more alluring ruby red glow.